It’s still quite chilly here on the West Coast. 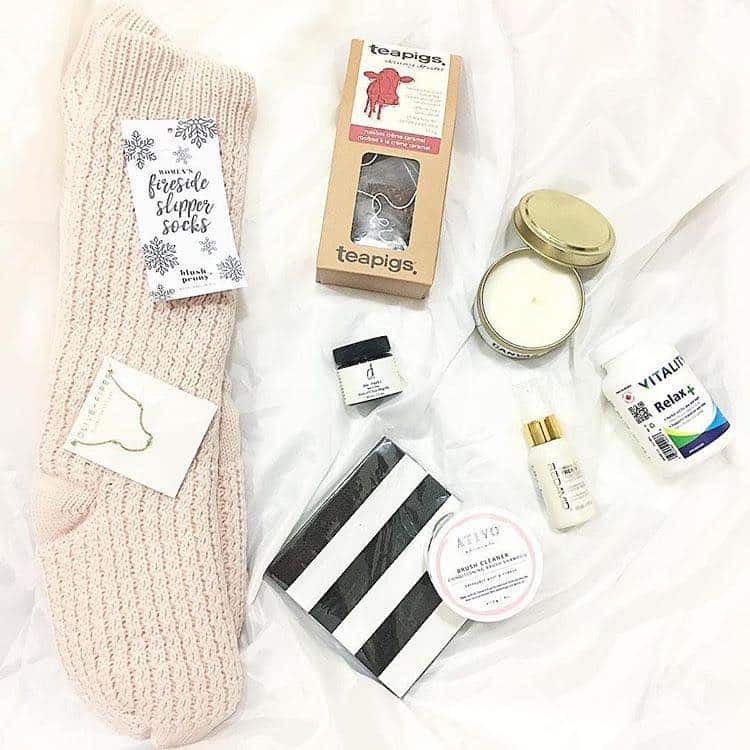 On the bright side, the colder weather gives us an opportunity to fill our homes with cozy accessories. 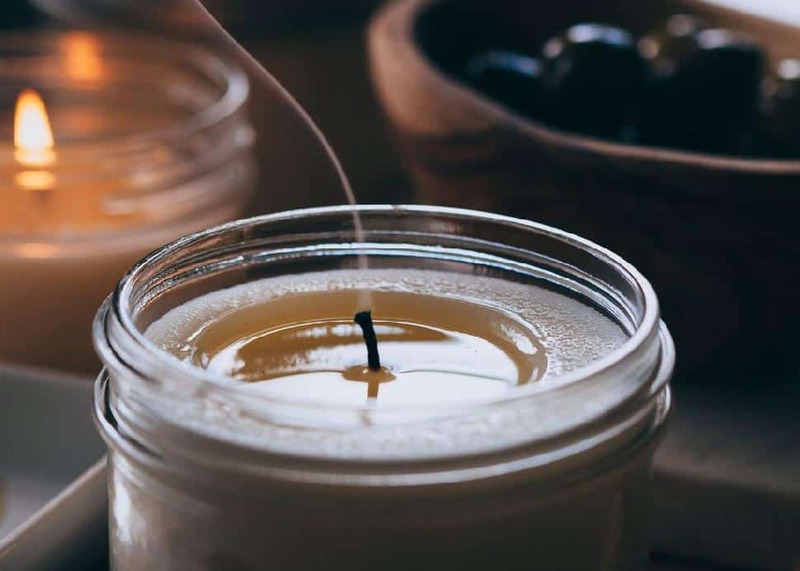 Nothing says warm and cozy like scented candles, and Caylen Wallace of Canvas Candle Company has just what you need to add light to your home. Canvas Candle Co.Wallace is Canvas Candle Co.’s owner and principal operator. Founded in early 2016, the company began as a hobby but quickly took off. 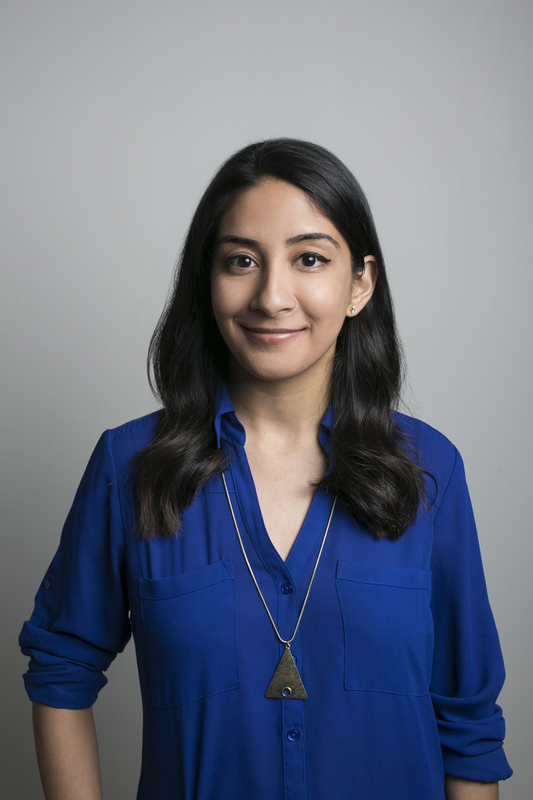 “We believe in creating products that are not only aesthetically pleasing, but bring people joy,” she says. The candles are 100 per cent soy and feature only non-toxic materials and essential oils. 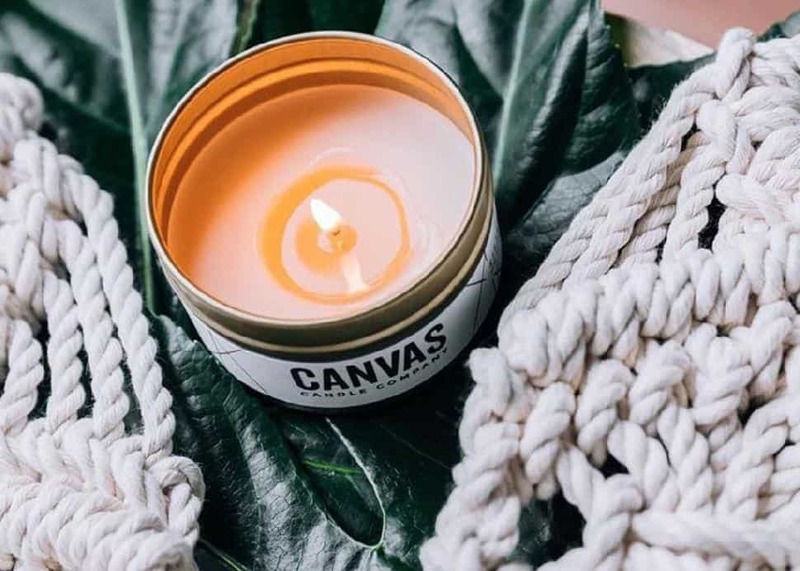 Canvas Candle Co.The inspiration behind this aptly-named candle comes from a feeling of nostalgia and Wallace’s childhood days spent with her sister. “Scent is a powerful tool for recalling memories,” says Wallace, “I love hearing stories of how people are using our candles and what memories they’re creating.” This candle features scents of rum, lavender and berry musk. While it’s not overpowering, there is a bit more depth and the lavender helps create a feeling of warmth and calm. If you’re looking for something both musky and feminine, this candle is for you. Canvas Candle Co.For those of us with pets or children, an open flame can be risky. 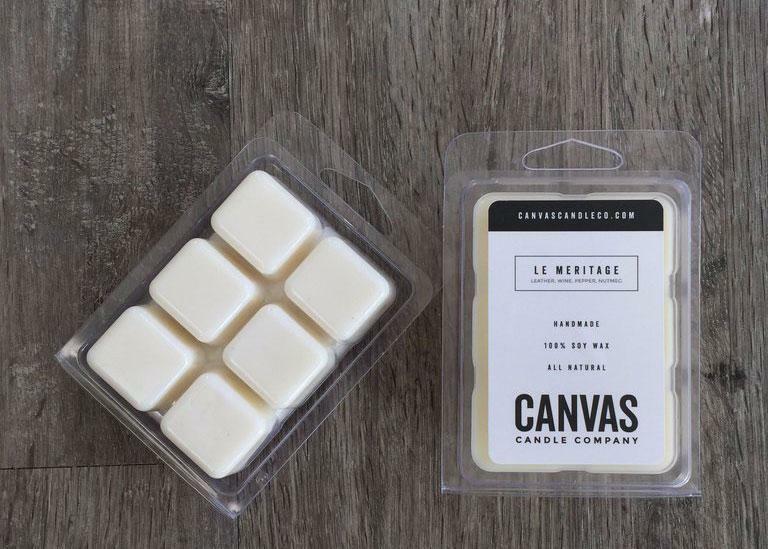 Canvas Candle Co.'s soy wax melts are the perfect alternative. Made of 100 per cent soy, the wax melts come in the same scents as the candles. 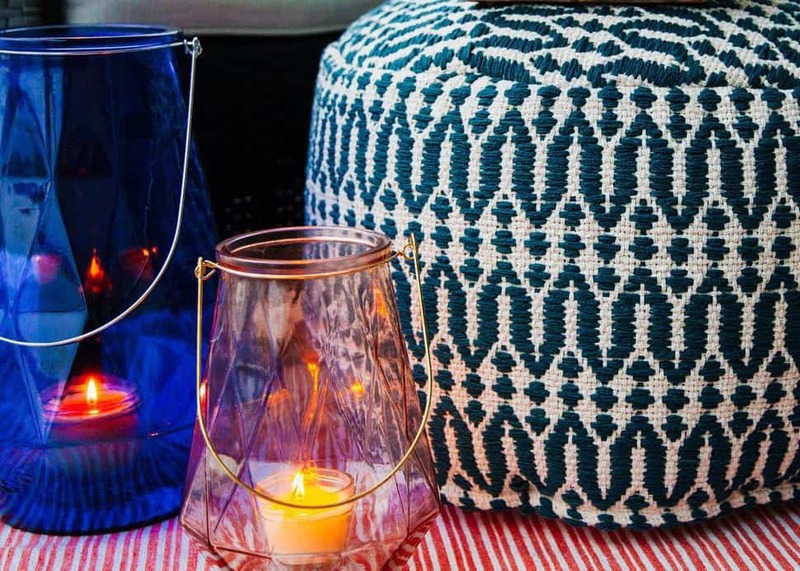 Pair them with a warmer of your choice to give your space an ethereal glow. Don’t be afraid to pick a scent that compliments your home’s overall decor. Each container lasts approximately 30 hours, giving you ample time to create a bright, cozy atmosphere. 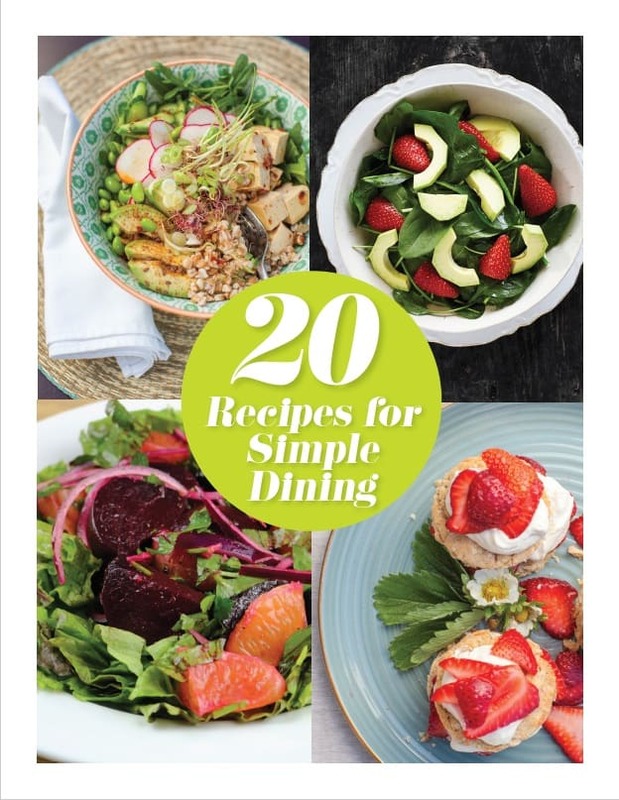 CREATED BY BCLIVING IN PARTNERSHIP WITH CANVAS CANDLE COMPANY.